We’d love your help. 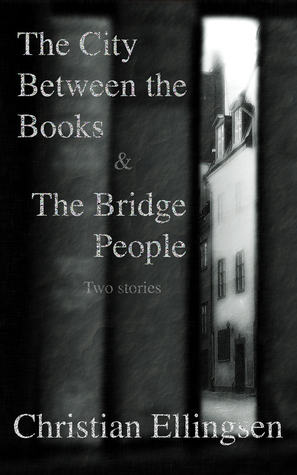 Let us know what’s wrong with this preview of The City Between the Books & The Bridge People by Christian Ellingsen. In The Bridge People, Hannah’s summer holiday has be In The City Between the Books, Lex’s time at university isn’t going well and, on a cold November morning, things get worse. Searching the stacks of the university library, Lex finds that the books can lead to strange places, places that are maybe better left unexplored, especially if she wants to finish her essay on time. To ask other readers questions about The City Between the Books & The Bridge People, please sign up.